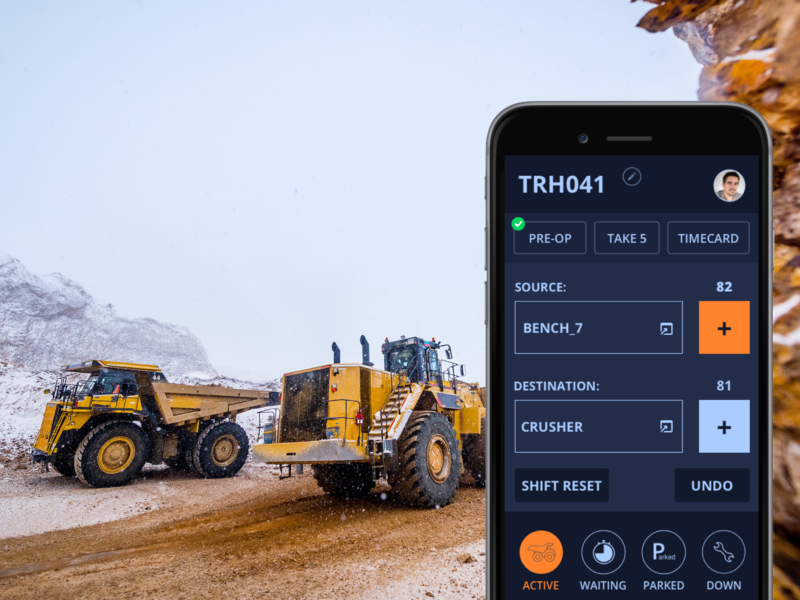 quarryHog, rapidBizApps latest software, is a mobile fleet management system optimized for quarries. Designed to work out of the box, quarryHog controls production, tracks and schedules the workforce, and delivers deep insights to increase process efficiency. Here are three of the reasons quarryHog should be in every quarry. one hundred percent. Managers use real time location tracking to optimize current shifts as well as more effectively plan upcoming shifts. With the power of more efficient inspections, keeping quarries safe is easier than ever. Furthermore, digital communications allow for fast, concise communication to deal with problems as they arise. Real-time location tracking and communications means that equipment never has to sit idly by. Additionally, the power of quarryHog allows supervisors to make sure that all resources are in use all of the time. aggHog improves safety and provides haulage data to Quarry managers in real time. In short, the future of the industry is coming, it’s time to adopt the technology of the future.